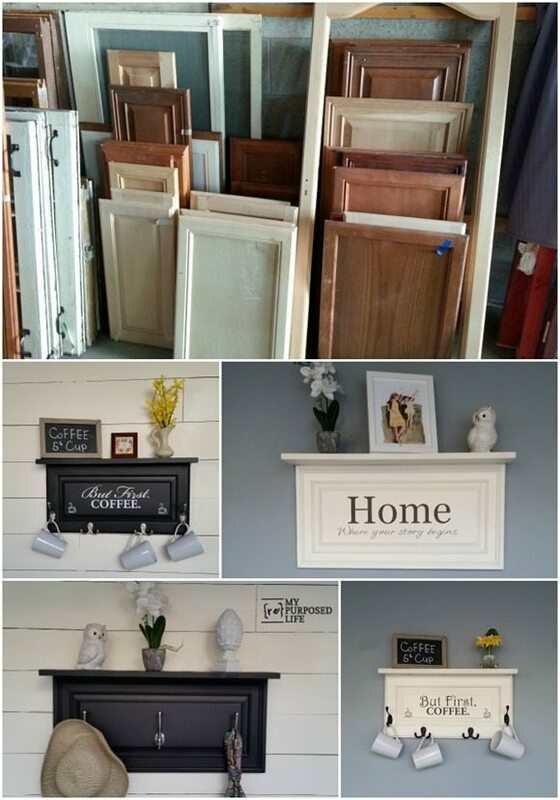 Gail from My Repurposed Life collects cabinet doors and makes some amazing projects out of them. In her project post today she shows readers how to build shelves out of cabinet doors. She finished the shelves using the HomeRight Finish Max sprayer with her own DIY chalk paint that she makes herself. She loves that she can spray it through the Finish Max and it gives the piece a flawless finish. For more details head over to My Repurposed Life.